This year I managed to be more organised preparing all my handmade Christmas cards and gifts for friends and family. It did take me a while to decide what I should make for my work colleagues- initially I wanted to bake cookies but then I remembered that my baking skills are lacking… Then I considered buying some chocolates, making a few boxes, and wrapping them nicely with cute bows, but I felt that I wanted to give a more unique and exciting gift. 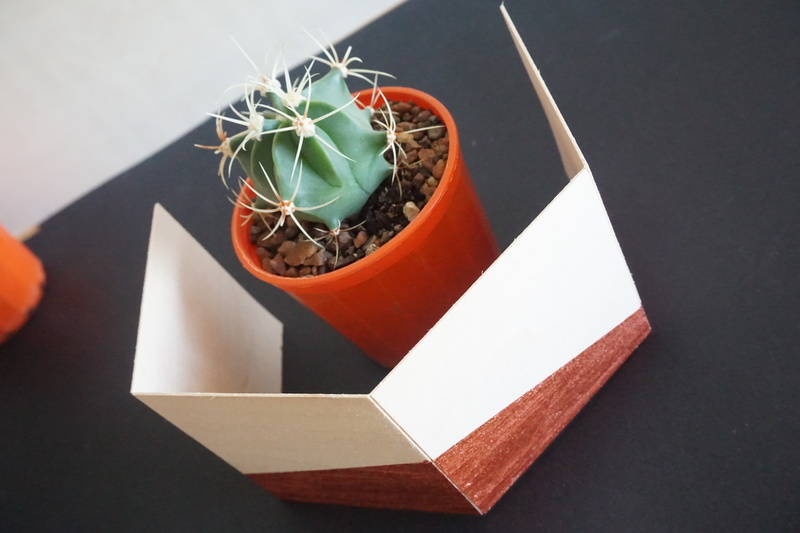 I surfed on Pinterest and found pinspiration for: Mini cactuses in cute little boxes, simple and easy! 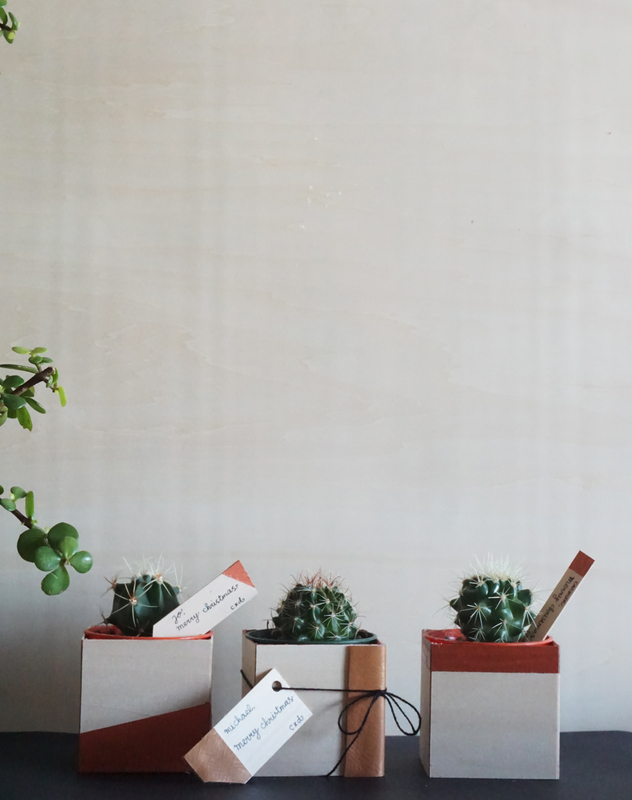 It started out as an idea to buy a few mini cactuses from the local market and be creative with them. As prickly as they are, people love them for being so very cute and easy to maintain. 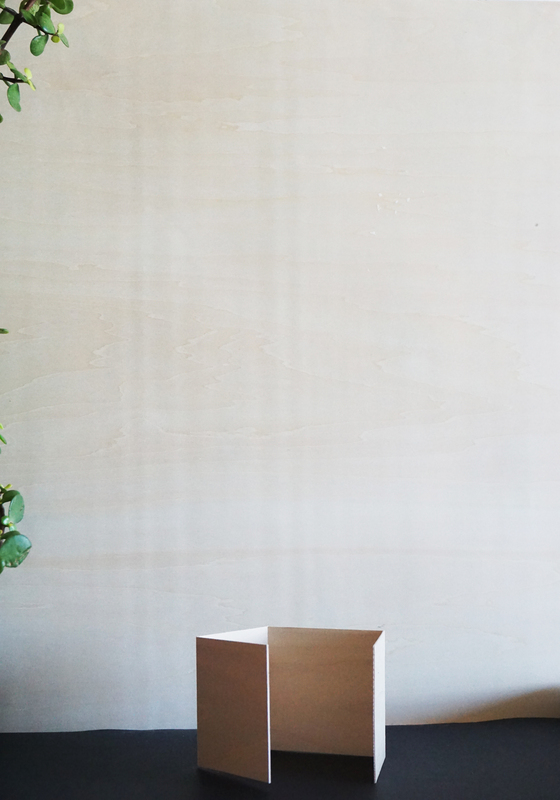 And it’s a great way to be more sustainable during this Christmas season. 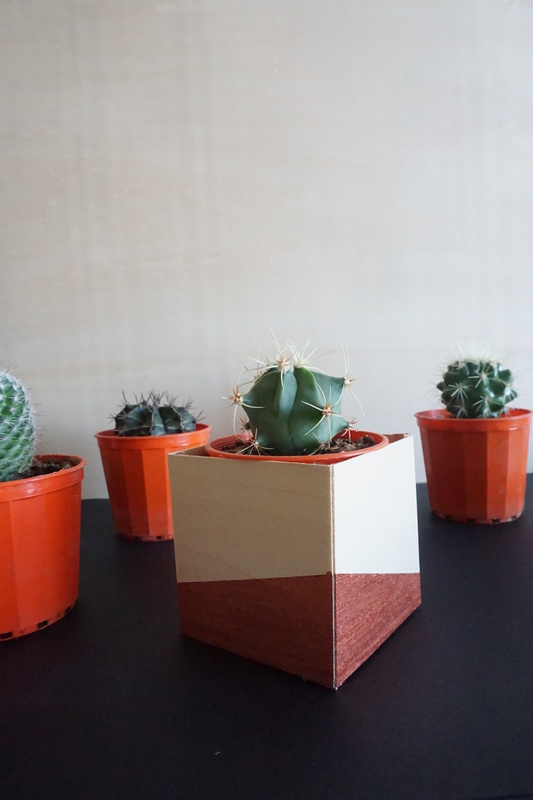 I decided to make a handmade cactus pot and I chose balsa as my base material which I bought from a local art shop. 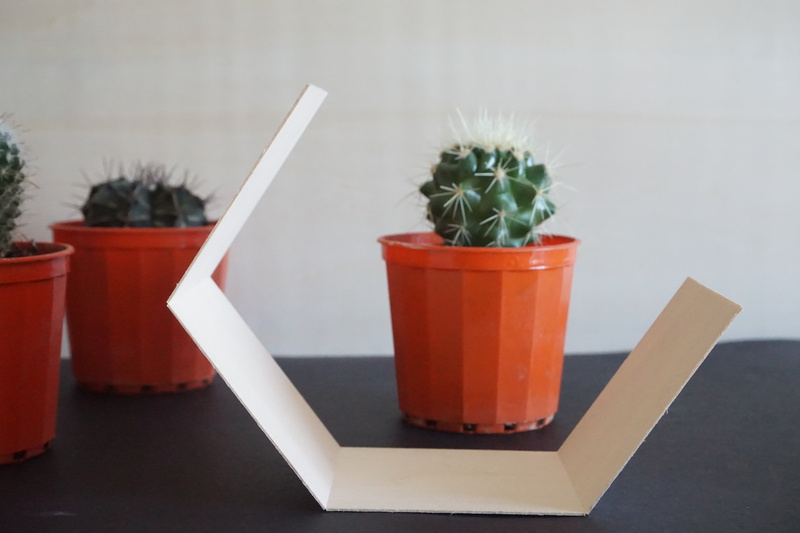 I started to design my DIY pot, cut the balsa and played around with different materials, such as acrylic paint and leather. 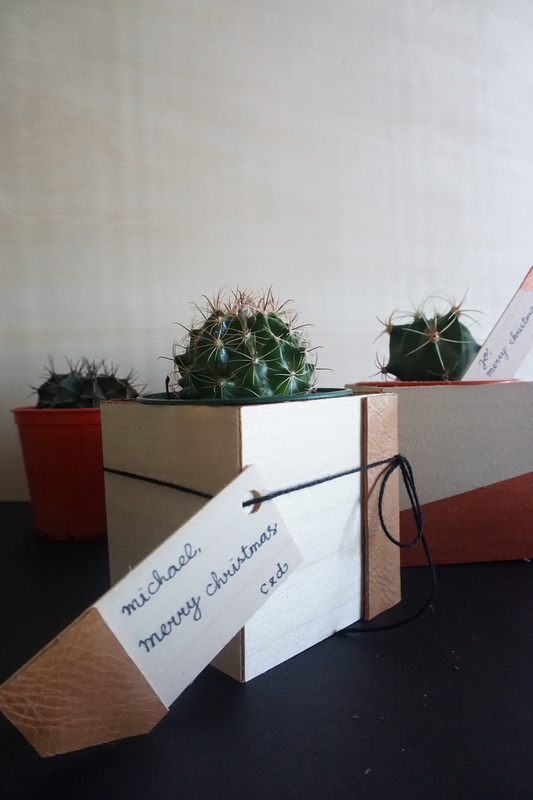 I measured the cactus and made boxes with different sizes, until I got the perfect size so that the pot sits nicely inside of the balsa box. To make the boxes more rigid, I used balsa angle to strengthen each corner of the boxes and painted the top surface with acrylic paint to add an interesting detail. 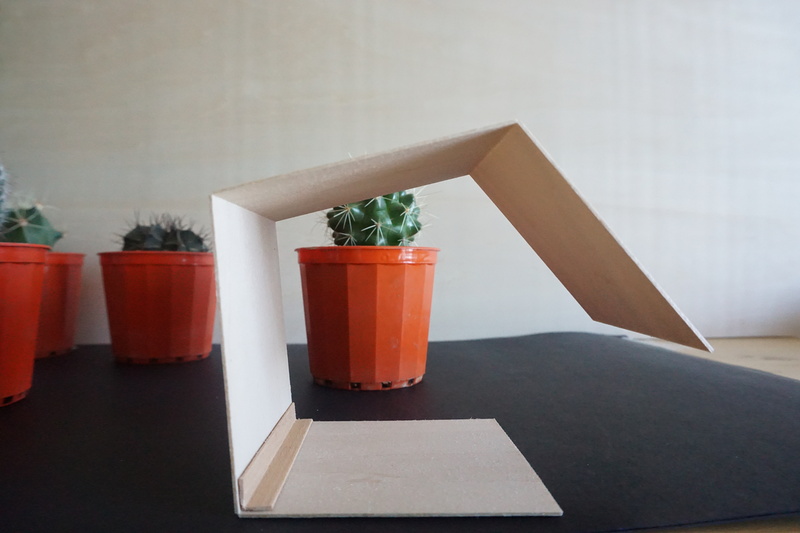 I used 1.5 mm thick balsa which is very easy to cut and is quite rigid. I loved the idea of painting the boxes with different geometrical patterns using copper acrylic paint. I also cut small pieces of leather and stick them onto the pot with different patterns. As a final touch, I made a personalised small tag for each pot that I made. I am very happy with how they turned out! I also managed to make a few Christmas Cards with different design, using similar materials; balsa, leather, and copper acrylic paint. I browsed around the art shop to find the perfect type of paper as the background- I ended up using this pretty perforated paper. My basic design idea was to create a Christmas tree pattern with different combinations of materials, sticking them onto a small piece of balsa, paper, or cardboard. 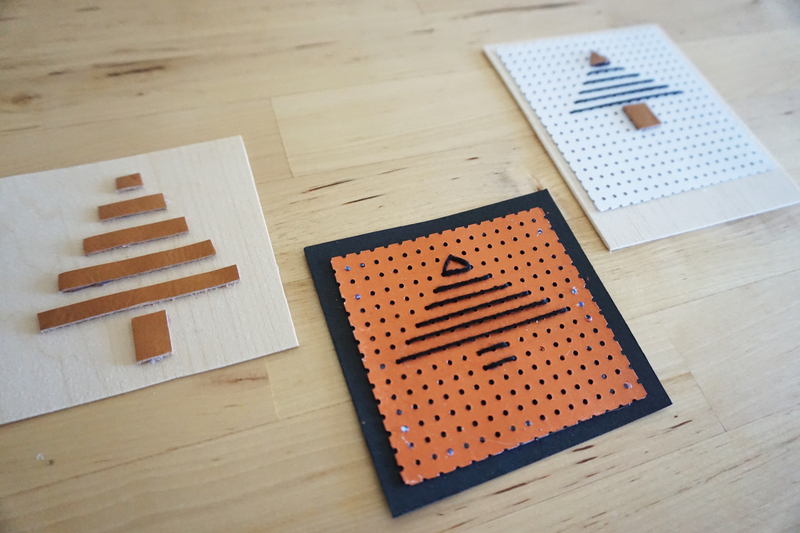 I also made a Christmas tree pattern using rectangular shape leather cuts. Making personalised handmade Christmas presents for your loved ones always makes it more special and appreciated. Hope you all have a crafty Christmas and a happy Christmas celebration with your friends and relatives! 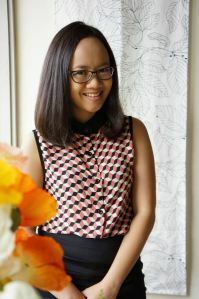 All images by Christina Sunario. These are genius! Clever, pretty and green! Next PostAll I want for Christmas is you.